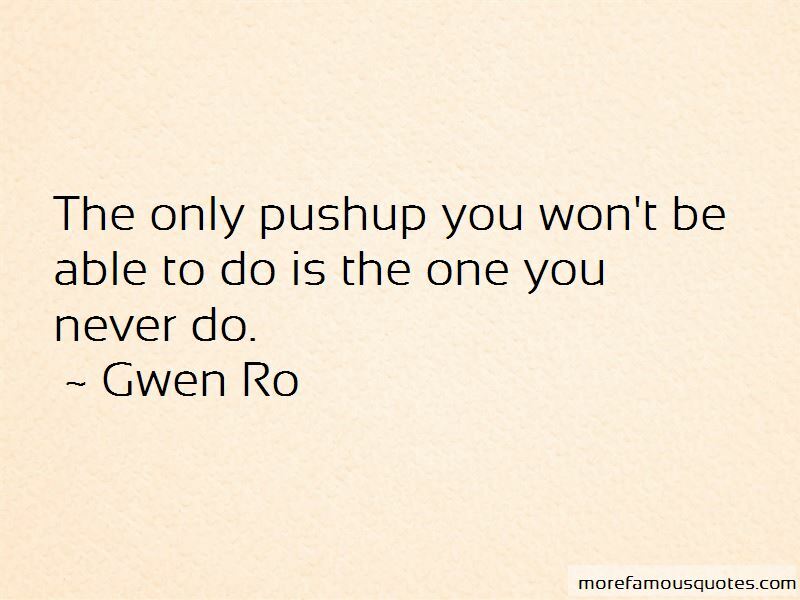 Enjoy the top 4 famous quotes, sayings and quotations by Gwen Ro. 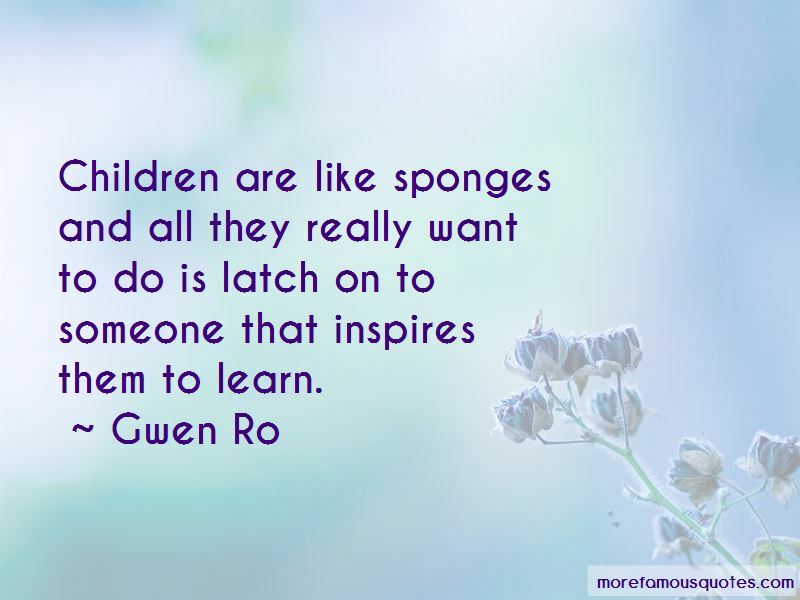 Children are like sponges and all they really want to do is latch on to someone that inspires them to learn. 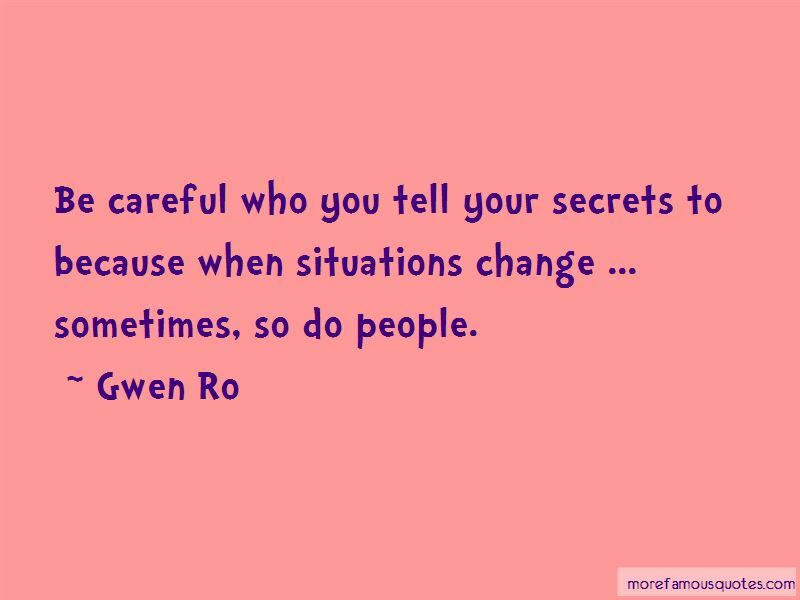 Want to see more pictures of Gwen Ro quotes? 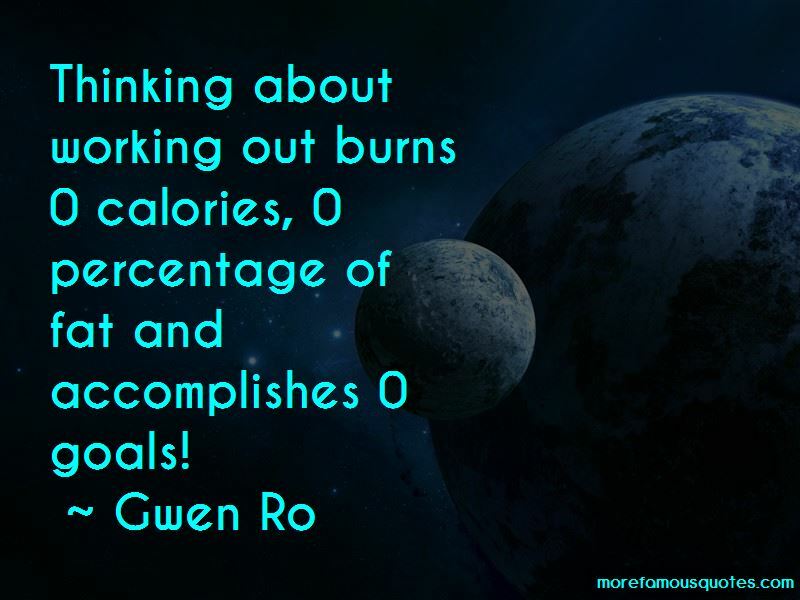 Click on image of Gwen Ro quotes to view full size. “Our deep respect for the land and its harvest is the legacy of generations of farmers who put food on our tables, preserved” — James H. Douglas, Jr.